In a time of complex challenges which can only be met by cooperative networks integrated design is, in our long experience, the most appropriate way in which our industry can respond to the demand for excellent results. 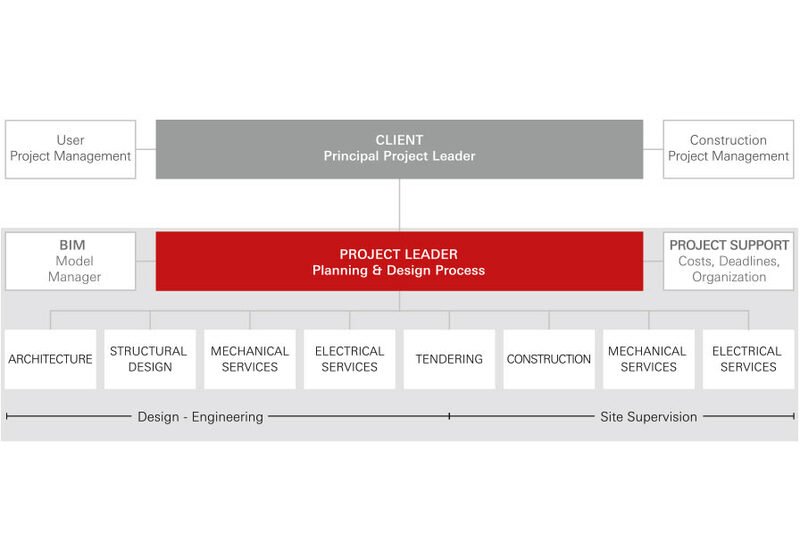 ATP architects take the lead in this integrated design process in intensive cooperation with the client. All creative contributions to meeting the challenge in question are dealt with simultaneously and treated as of equal importance as they are integrated by ATP’s architects and engineers into the design process with the aim of contributing to the sustainable quality of our buildings and, hence, to the core processes of our clients. This development over many years of a shared language between clients, architects and engineers has put ATP architects engineers in the position to develop sustainable building solutions of the highest quality which fully meet the expectations of our clients. IF I want to build a sustainable building, THEN I have to consider the lifecycle of the building during the design phase. 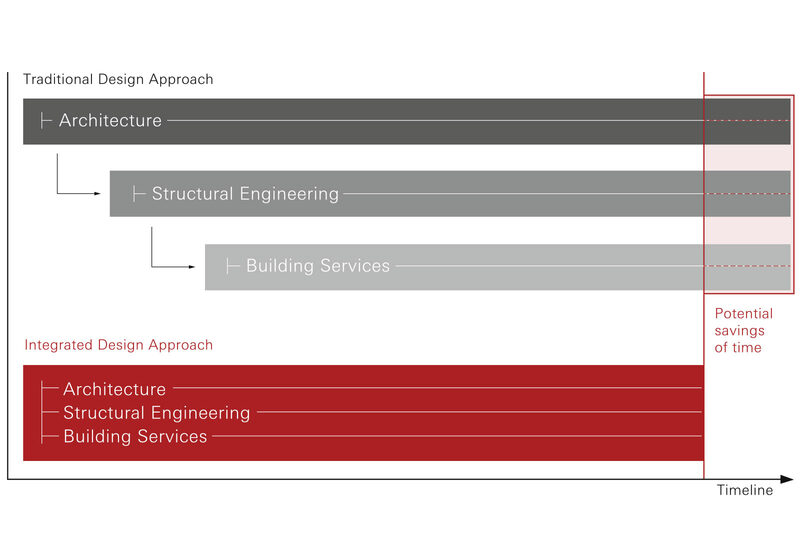 IF I want to consider the building life-cycle, THEN I have to design the building using integrated design. If I practice integrated design, THEN I need suitable design instruments that optimally support not only the construction process, but also the operation of the building. 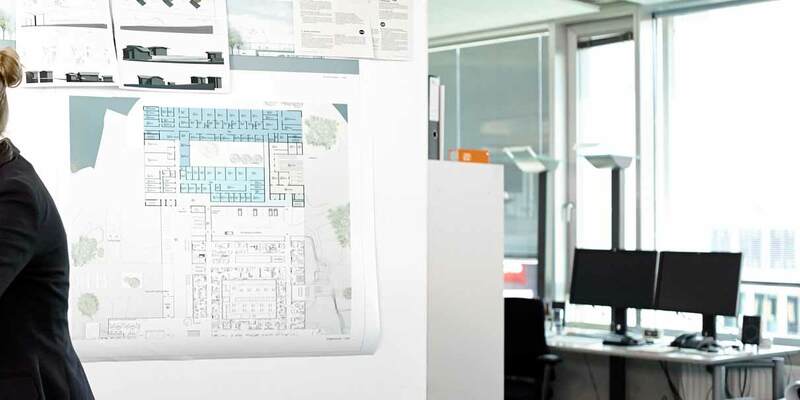 We use BIM (Building Information Modeling), which we have found to be ideal for this.